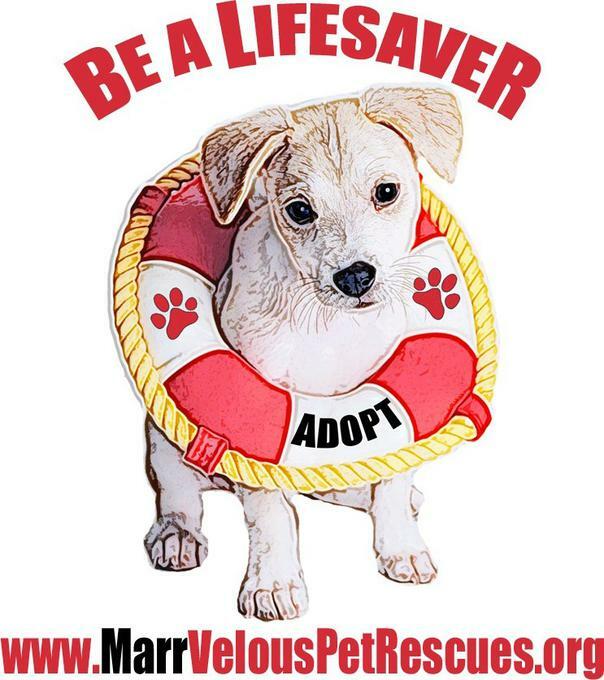 The mission of MarrVelous Pet Rescues Inc., a Florida 501(c)(3) non-profit, is to provide immediate counsel, care, medical treatment, and shelter for animals in need until permanent adoption is achieved. 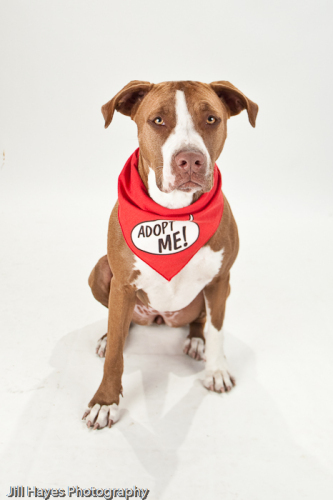 We promote education for responsible animal care, spay & neuter, microchipping, and training. The rescue pets here at MarrVelous Pet Rescues & Adoptions are pretty fantastic, so we do screen everyone who completes an application. We have multiple requirements, but since this is a forever relationship, we feel it's worth the effort! Even after completing the application and having been approved we ask for a commitment to ongoing care including, but not limited to, heartworm prevention, spay and neutering if your pet was too young prior to adoption, and monthly use of an approved flea & tick repellant. Applications can be processed in as quickly as an hour or as long as a week. Each application is evaluated on a case by case basis. Nearly 100% of pet stores sell puppies supplied by puppy mills. Instead of buying a pet, we could reduce the number of animals killed in shelters significantly.Adopting an animal is a fulfilling experience. True love is waiting for you.